DAYTON, TN — Finnish tire company Nokian Tyres announced they will invest $360 million to build a new manufacturing facility in Dayton creating 400 new jobs. 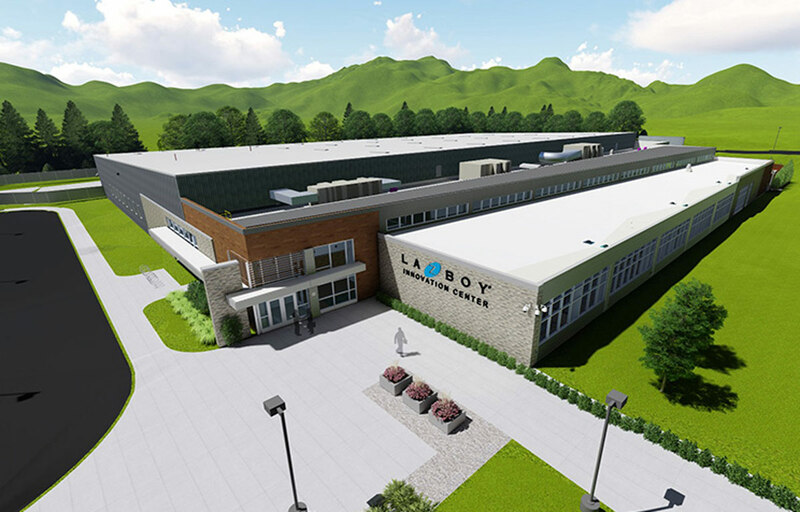 Construction on the 830,000-square foot facility is scheduled to begin in early 2018 and the first tires are to be produced in 2020. After careful consideration, the company chose Dayton’s Rail Hub South, a property recently acquired by the city, as the location for their new state of the art North American Corporate Headquarters. 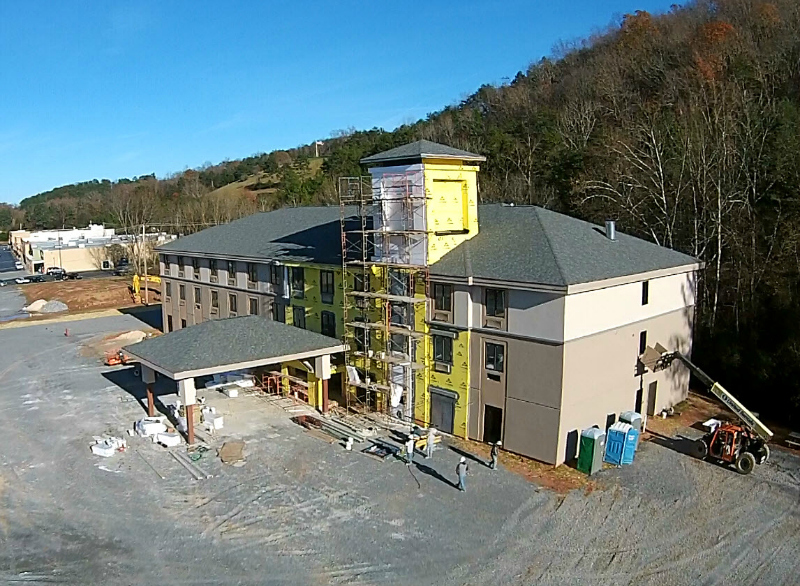 The project represents the largest capital investment and largest job announcement in the history of Rhea County. 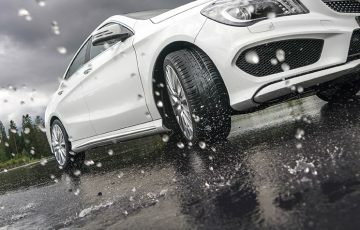 Nokian Tyres is known world-wide for their trademark, Hakkapeliitta tires, designed for demanding winter and off road conditions. The Dayton factory will focus on the production of passenger, SUV and light truck tyres that are sold exclusively or primarily in the North American market. “This is a significant announcement for both the state of Tennessee as well as the city of Dayton. 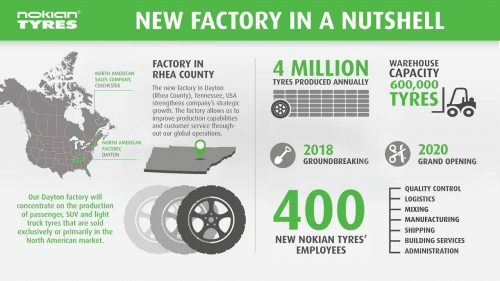 It showcases how our state’s ideal location and strong workforce creates an environment where companies like Nokian Tyres will thrive and succeed,” says Governor Bill Haslam. 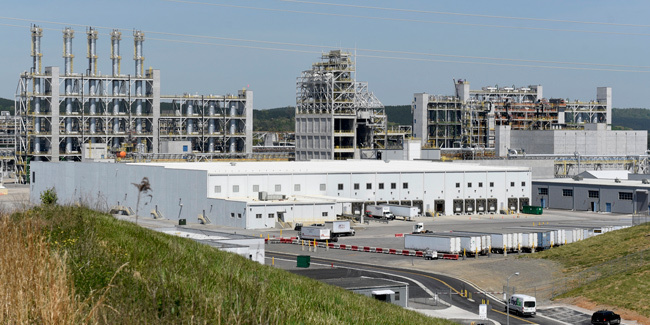 “Our local partnership with the Greater Chattanooga Economic Partnership along with the entire Team Tennessee has created this opportunity that will be felt for the next 50 years in our community,” added Tumlin. 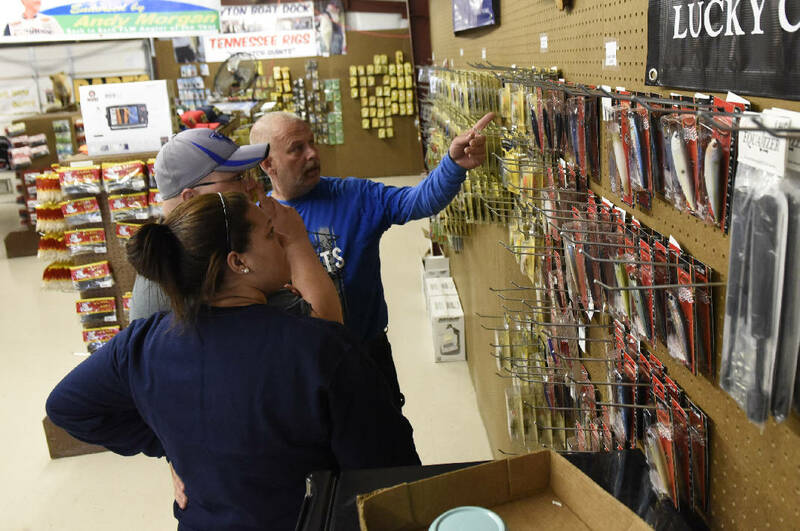 State Economic and Community Commissioner Bob Rolfe was delighted in Nokian Tyre’s “choice in selecting the rural community of Dayton,” adding it will prove “an enormous boost to Rhea County and its citizens as well as the state of Tennessee as a whole. “I look forward to our future relationship with Nokian, and I am excited to watch this company grow in our state,” Rolf said. 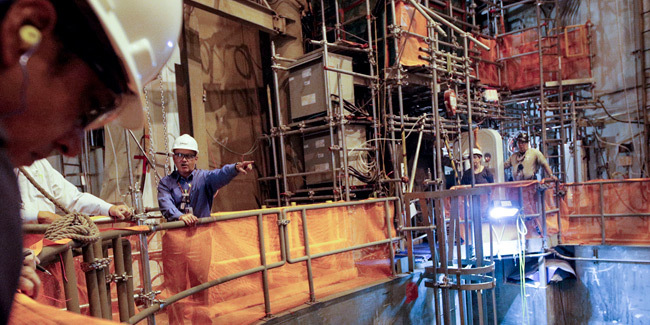 “Selecting a North American site shows our commitment to our customers in one of our most important growth areas. 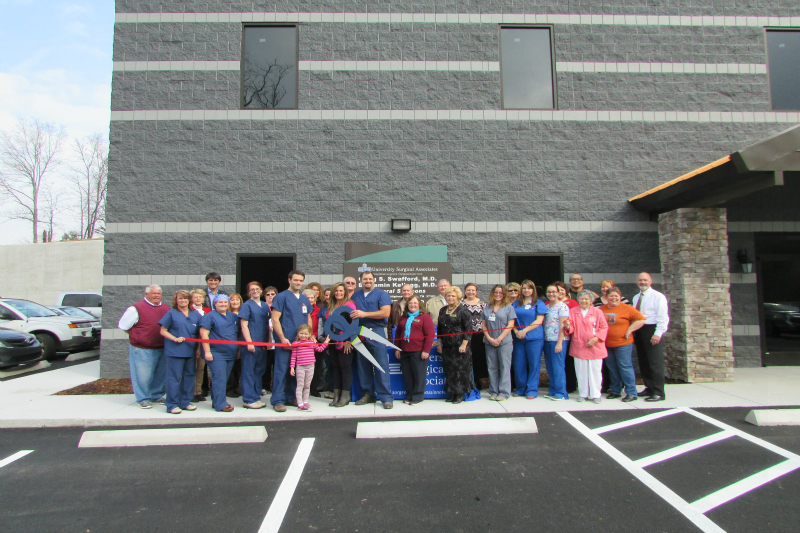 The Dayton, Rhea County site was selected based on several factors, including skilled workforce availability, logistical advantages and business friendly administration. After thorough investigation, it was clear that Tennessee was the best choice for the factory, and we are proud to become part of the community,” says Andrei Pantioukhov, Nokian Tyres’ Interim President and CEO. “The factory is above all a strategic decision to continue and enable Nokian Tyres’ growth path. The total sales of tires is estimated to grow in coming years. With this investment, we will get the needed capacity for growth. And while the Dayton factory clearly enables us to serve our North American customers better and more efficiently, it also improves our production capabilities and customer service throughout our global operations,” says Petteri Walldén, Nokian Tyres’ Chairman of the Board of Directors.